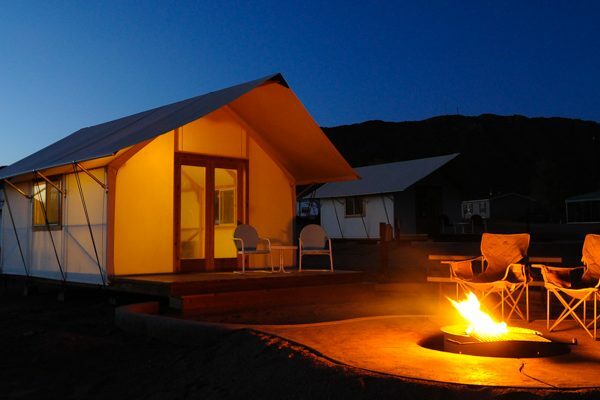 There are more more ways to camp than simply with a tent or an RV. 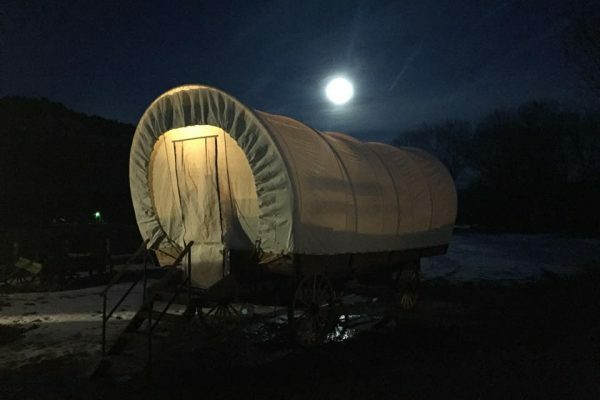 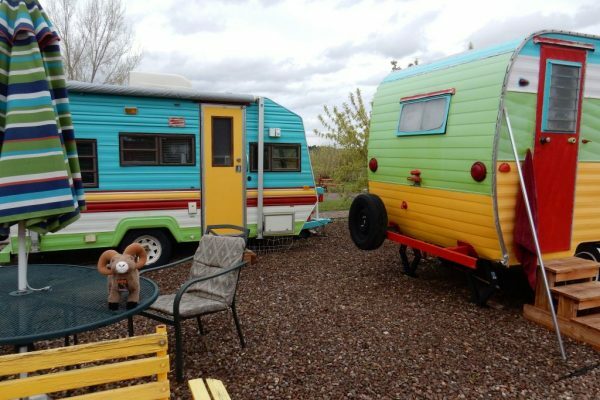 That’s right, you can let the others align their tow car to a motorhome or their travel trailer to the truck, and you can let others pitch a tent and take it down (whether wet or dry) while you rest indoors in a cabin, yurt, covered wagon, tepee or any of a dozen lodging options. 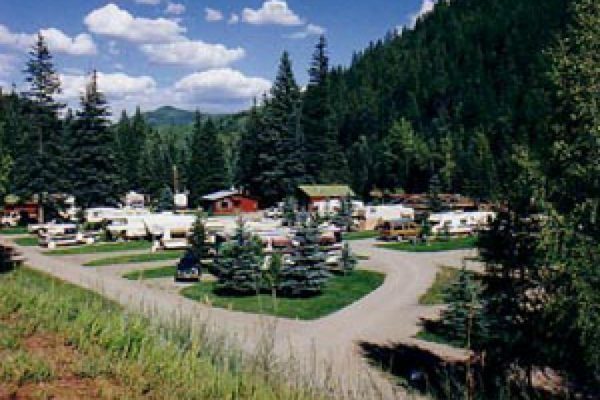 Go to our Find a Campground page. 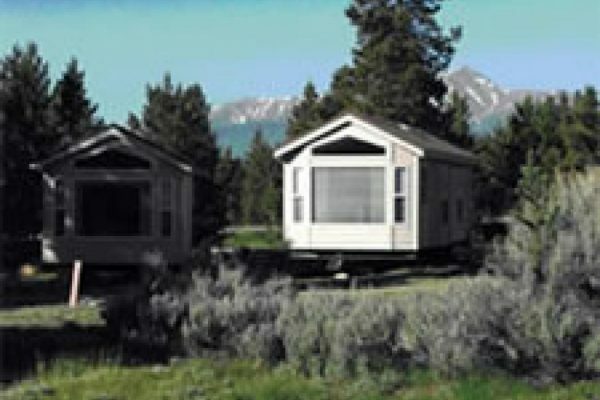 Search using the Site Types, choosing the Other Lodging Option check box. 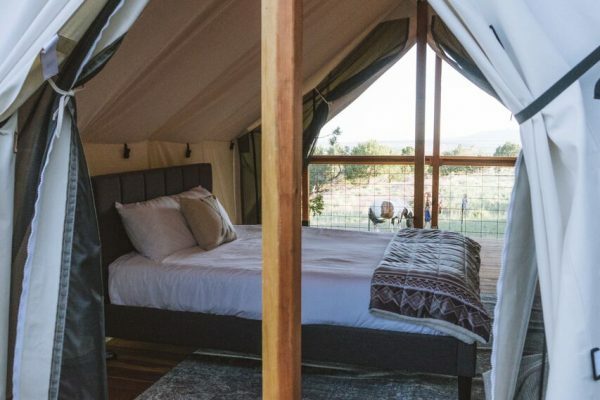 We suggest you scroll down and indicate the month of your planned trip (not so important in June, July or August, but definitely recommended for the other nine months). 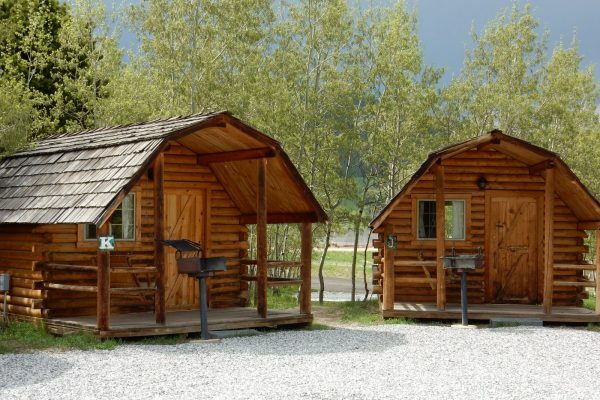 The pins on the map and the list you see will be for those campgrounds that offer some sort of other lodging option in the time period you requested. 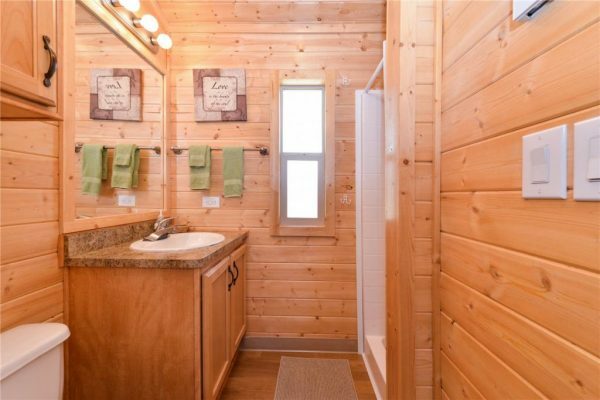 Click on each one that’s in an area that appeals to you. 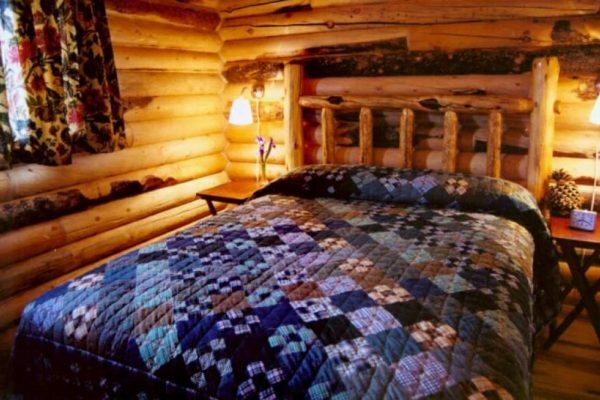 To find out what type of lodging option they offer, go to the tab called Sites & Lodging. 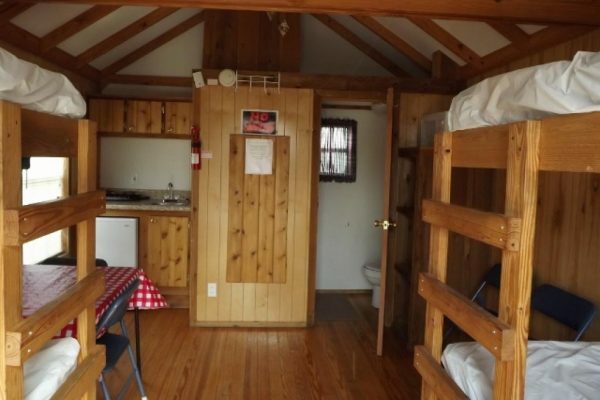 There you should be able to tell what they offer. 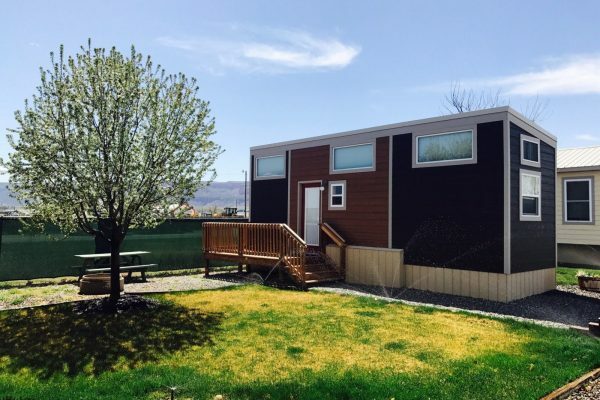 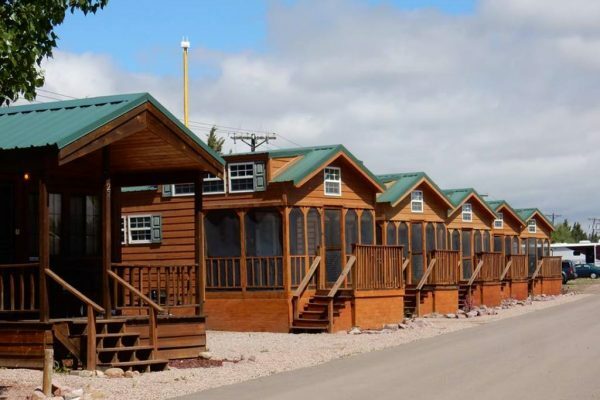 These not only work well for letting you enjoy the campground atmosphere without owning an RV or tent, but they also provide a superb alternative to multi-generations sharing the same sleeping quarters for the entire time you’re on a family vacation. 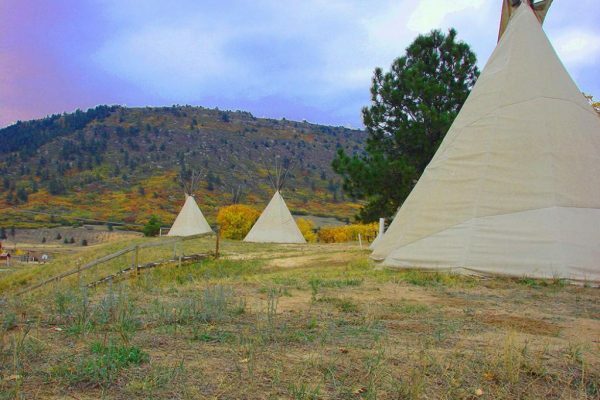 You can all ride together but then spread out once you arrive at your Colorado destination. 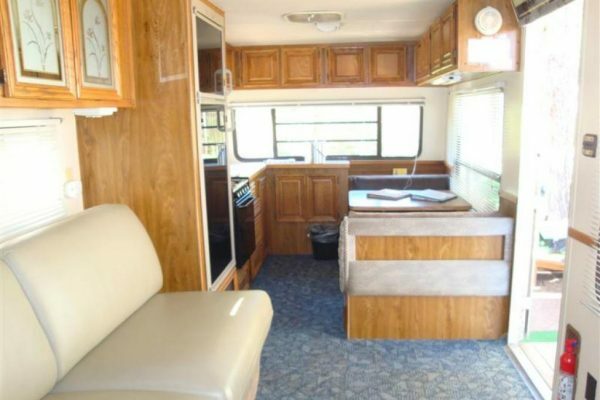 Scroll through the pics in the gallery below to see some of the options that are available. 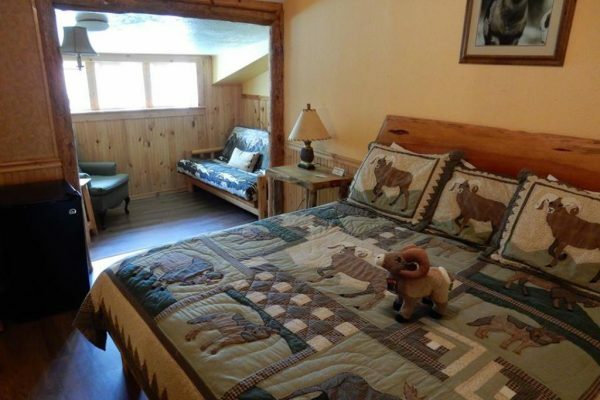 Mind you, this is merely a random sampling! 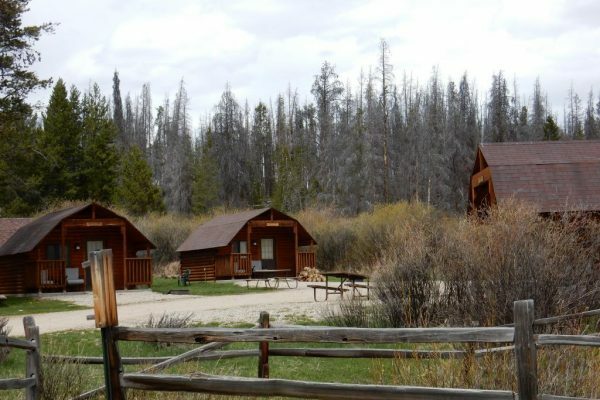 Remember, use the search option on the Find a Campground page, study the pins, see their Sites & Lodges tab, and then maybe use the Website tab to bounce over to their more complete website that probably explains all of the features about their rentals. 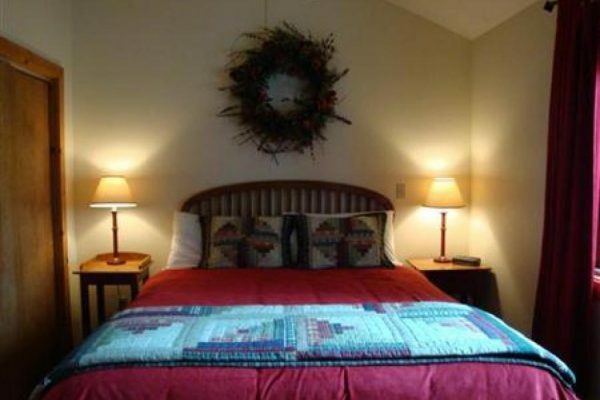 KNOW BEFORE YOU BOOK: Make sure you know what you need to bring before you book your stay so you’re not surprised when you arrive. 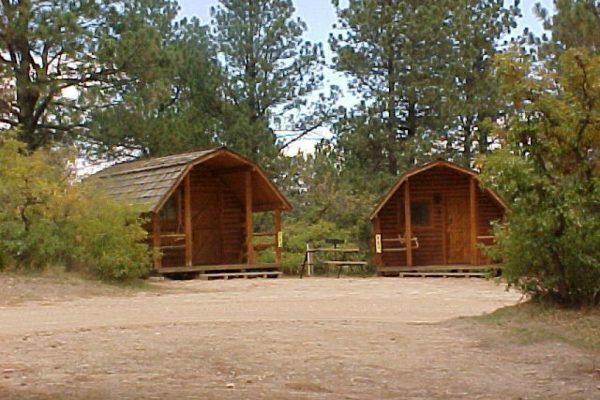 Some Colorado campgrounds provide the option of supplying the bed & bath linens for their guests, while others do not. 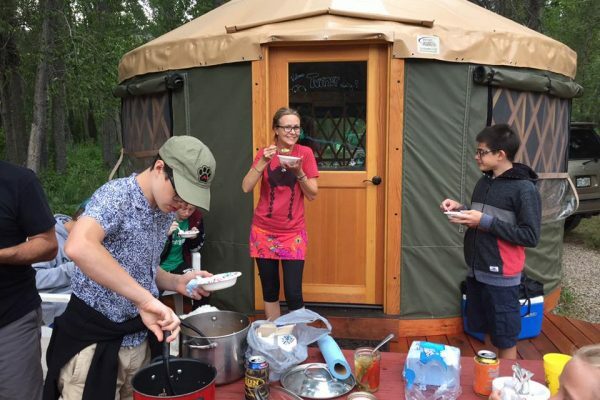 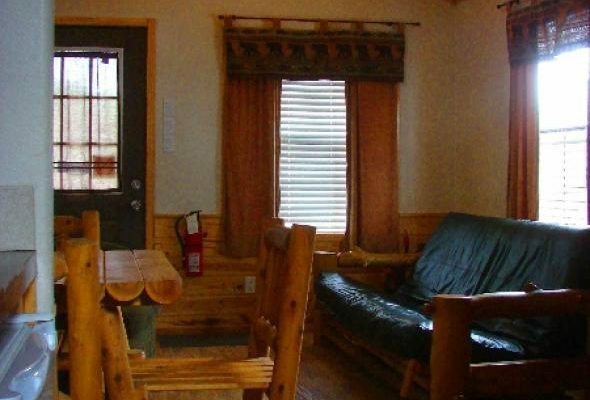 Many of the less rustic lodging options provide cooking utensils and dishes. 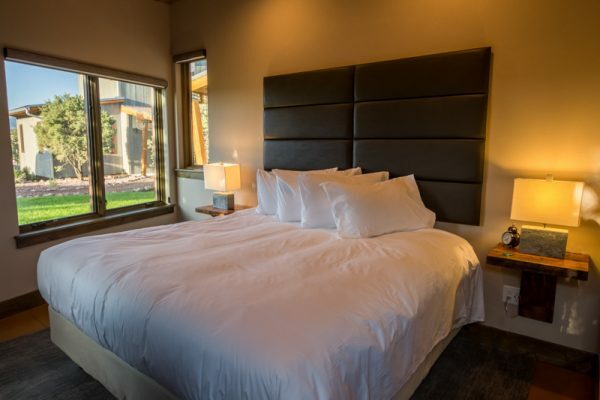 Most don’t provide any housekeeping services during your stay, and they expect you to leave the place ready for a quick turnover to the next guests. 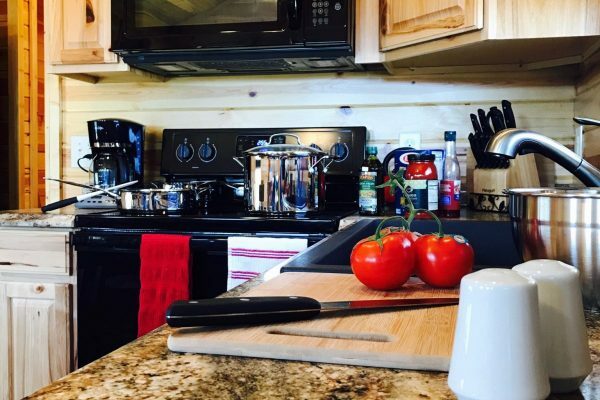 You’ll likely be responsible for washing and stowing the dishes, taking out the trash, and ensuring the place is nearly in the condition in which you found it (obviously they’ll need to sanitize before the next guests arrive). 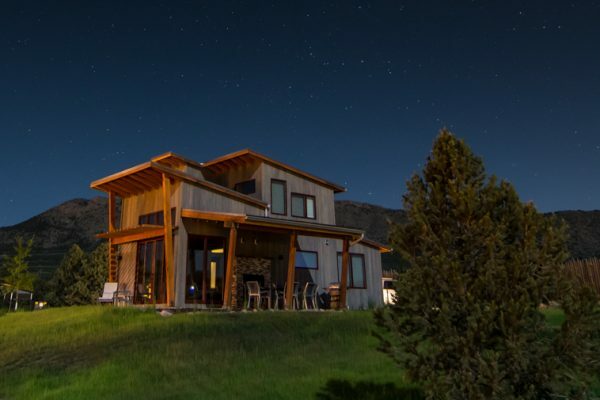 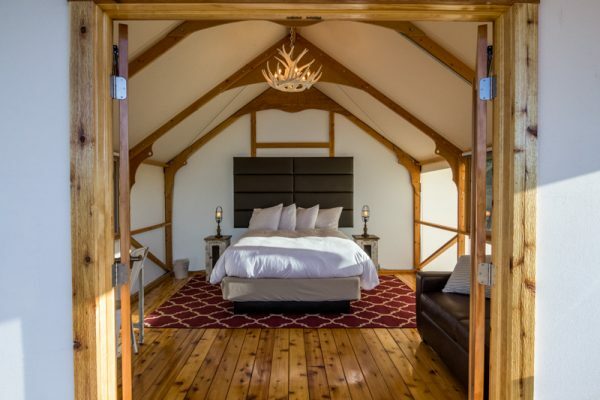 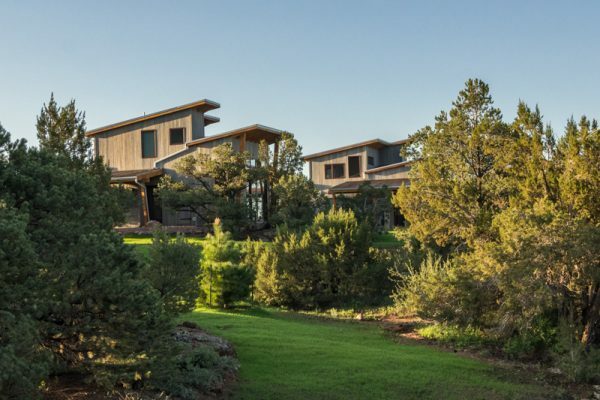 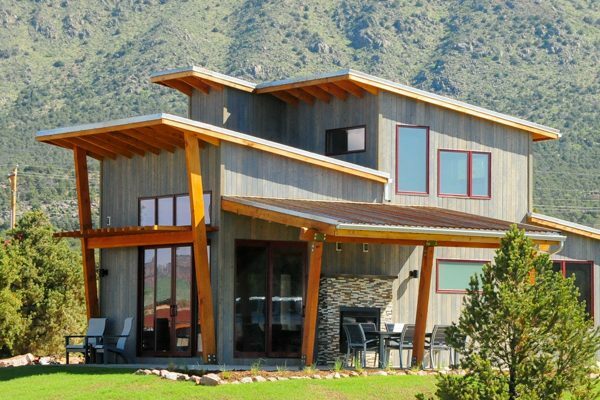 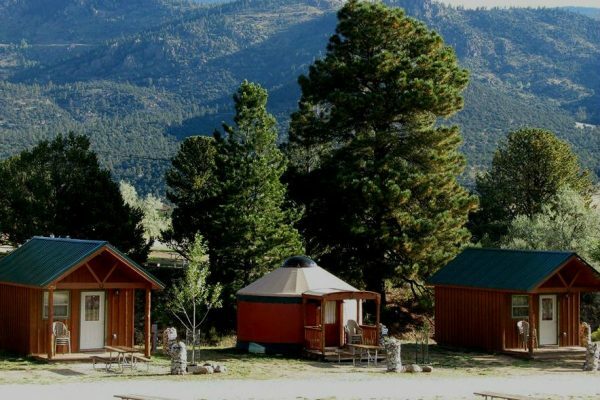 All in all, renting one of these lodging options is a very cool way to enjoy a weekend getaway or a lengthy Colorado vacation! 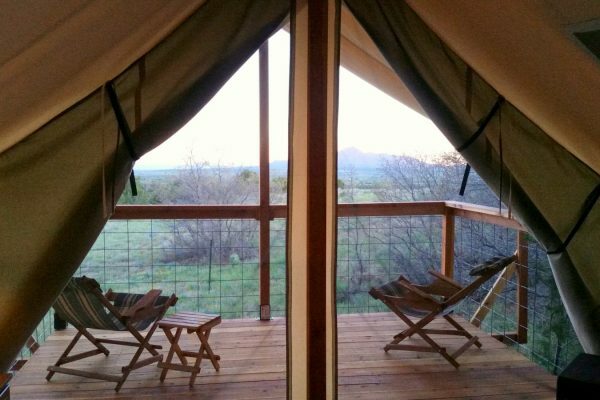 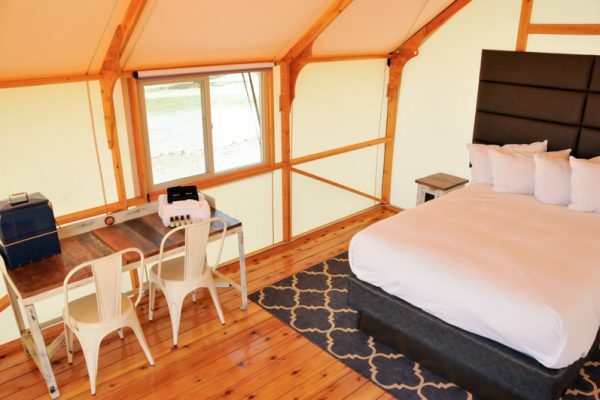 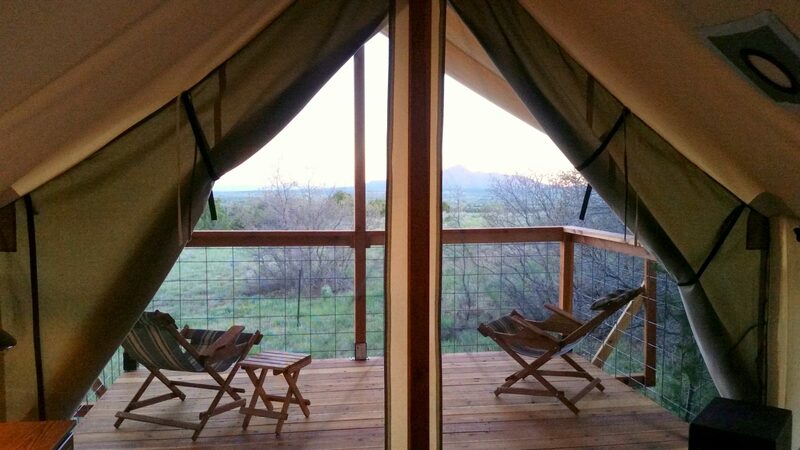 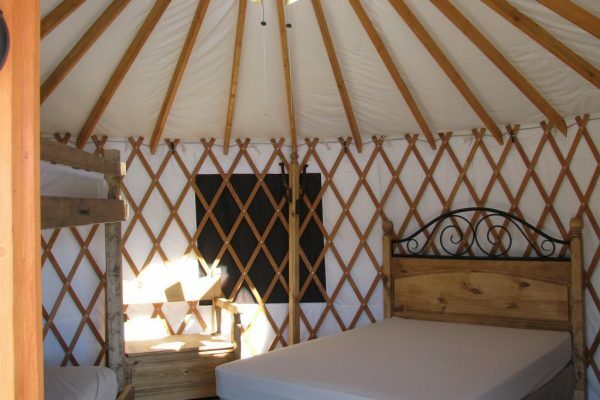 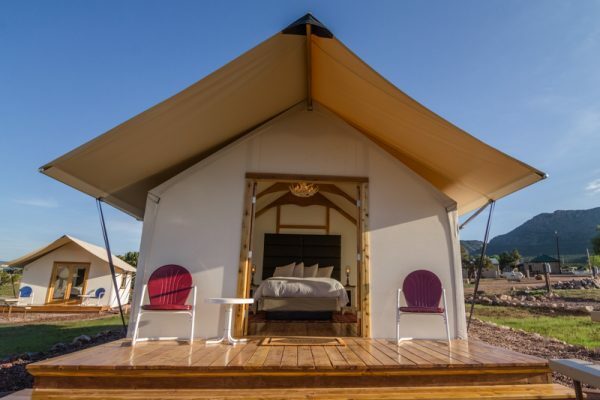 Click here to check out our blog post on glamping! 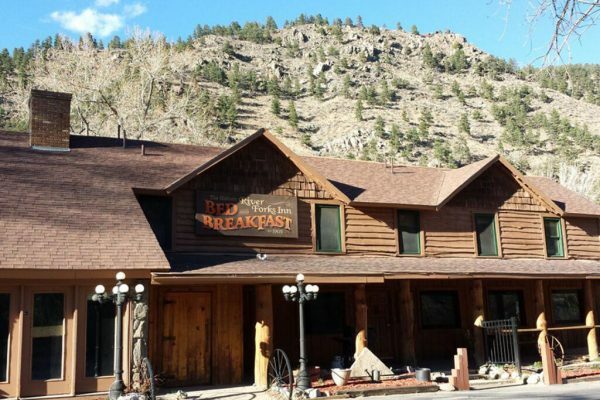 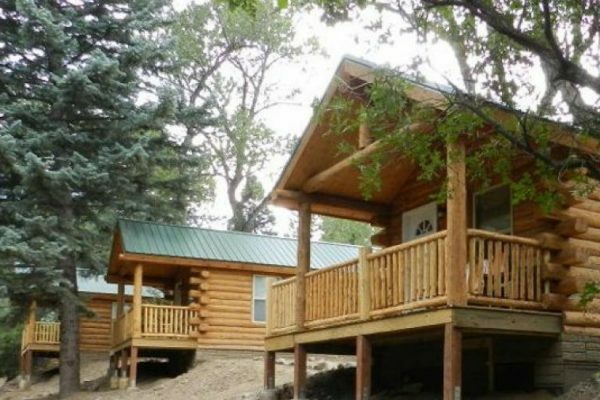 Royal Gorge Cabins for your Cañon City camping vacation. 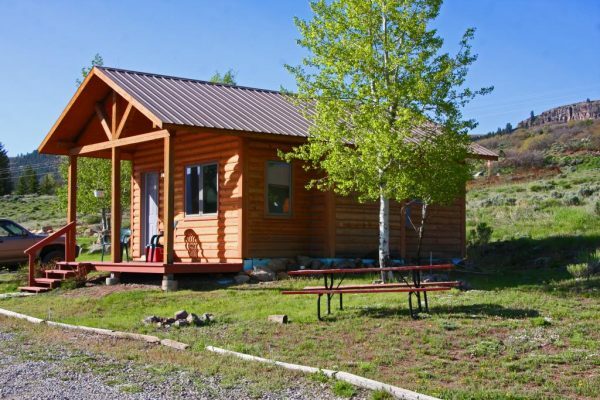 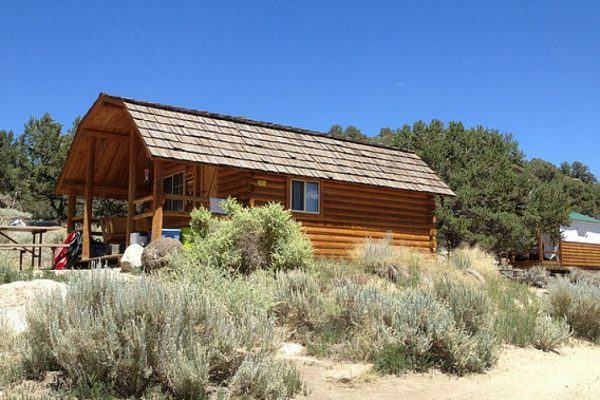 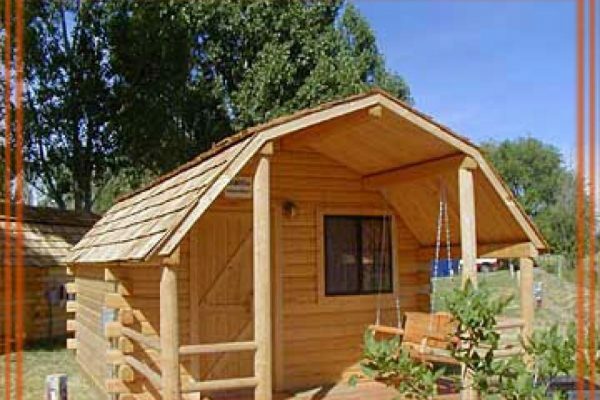 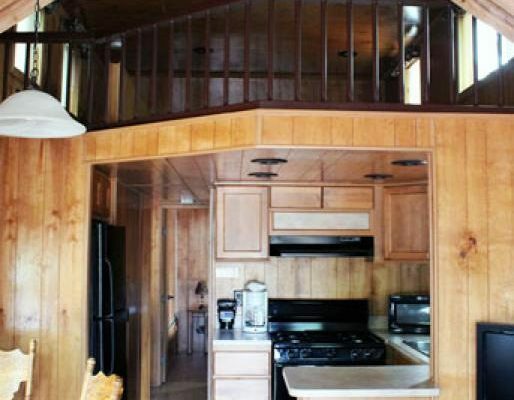 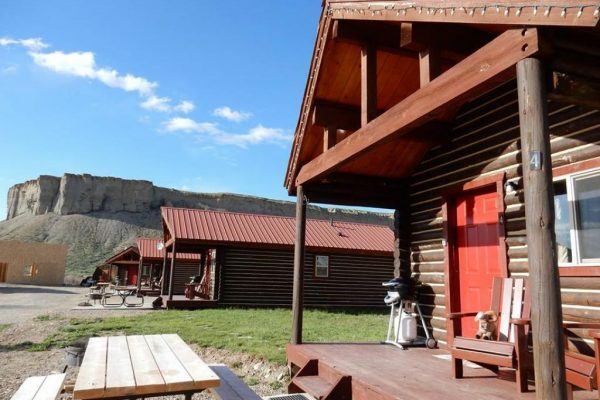 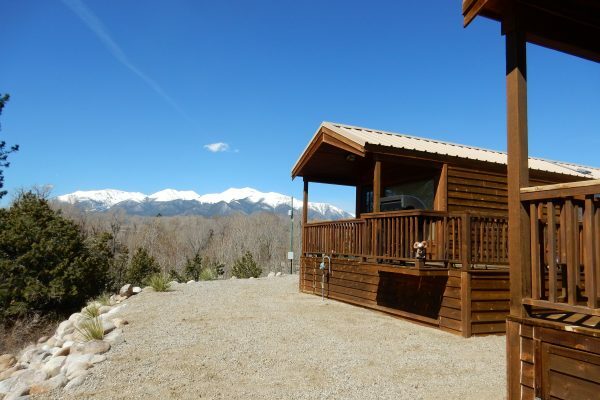 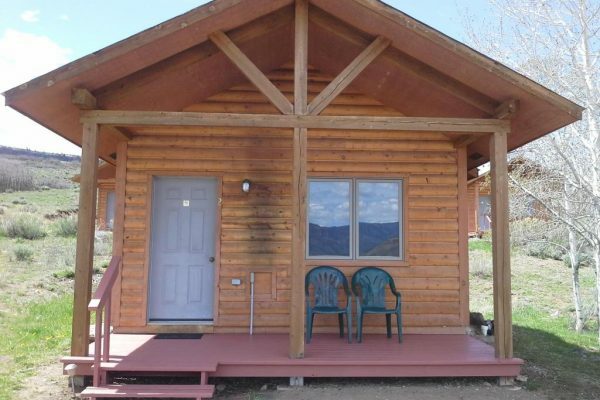 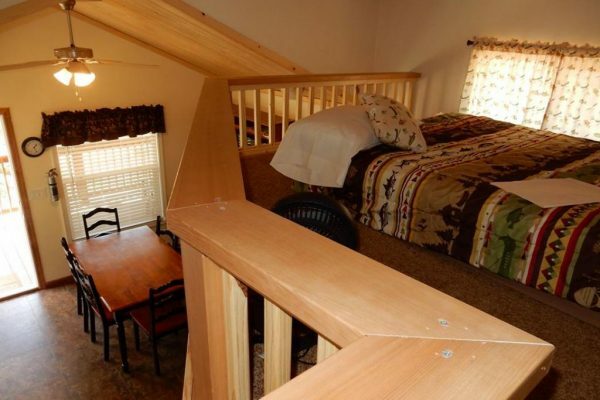 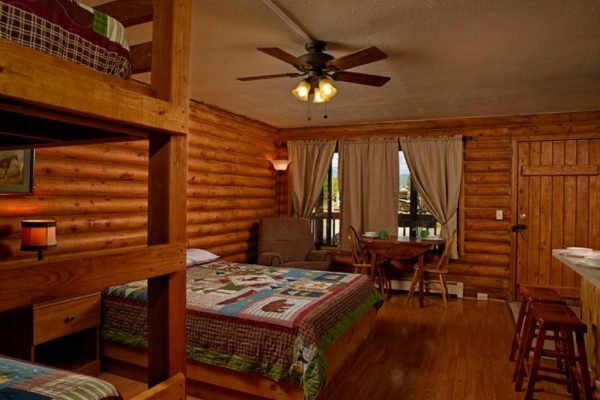 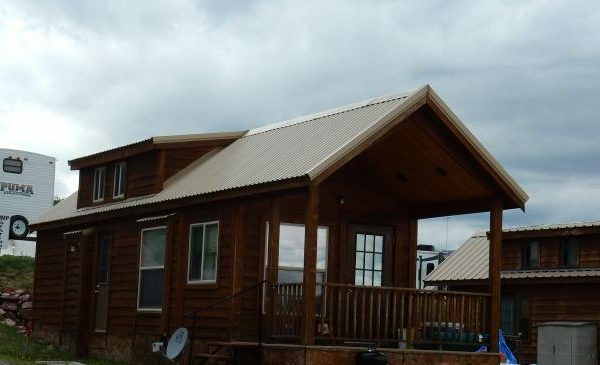 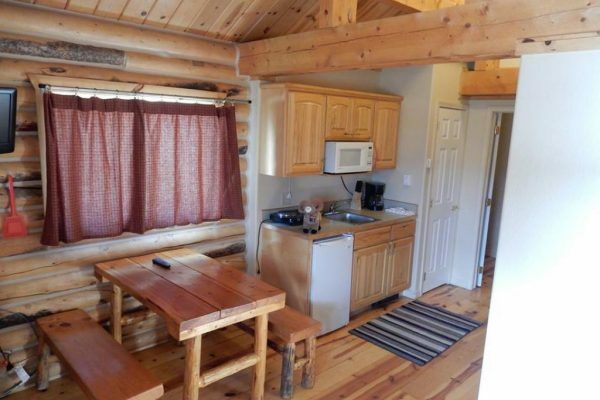 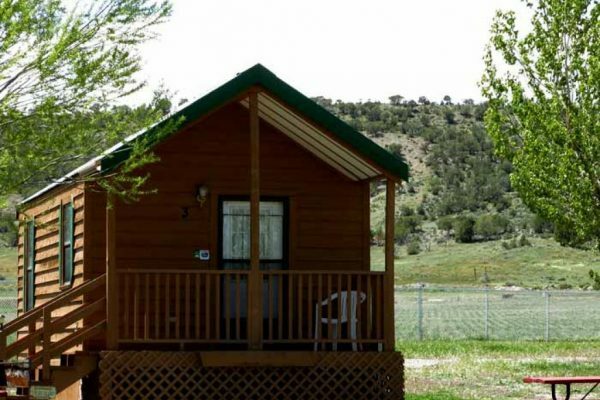 Royal Gorge Cabins for your Cañon City camping GLAMPING vacation. 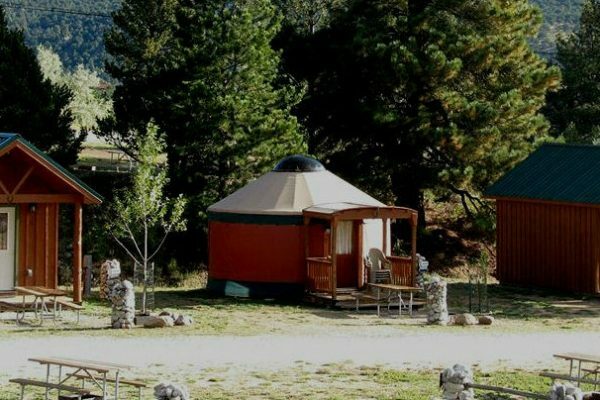 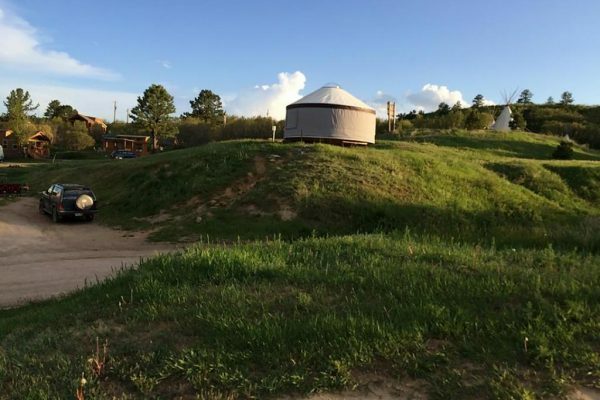 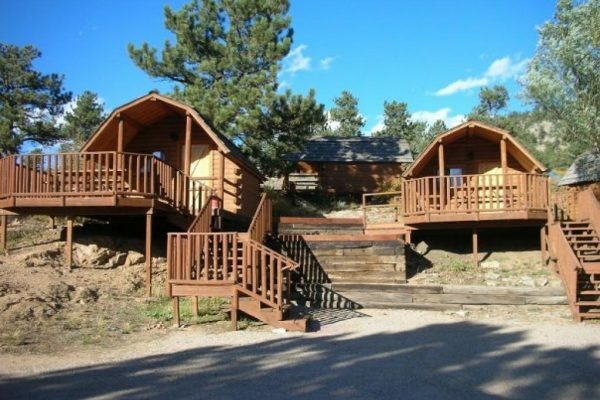 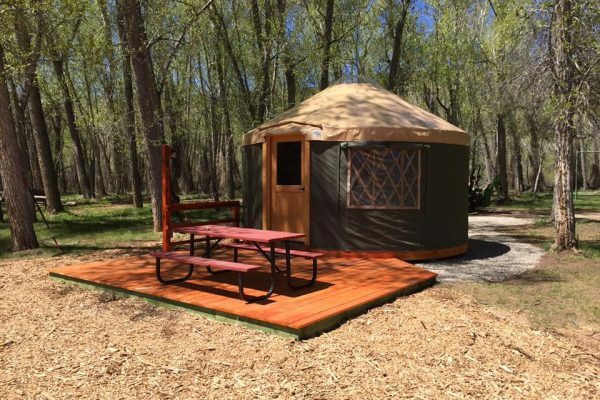 Royal Gorge Cabins for your Cañon City glamping camping vacation. 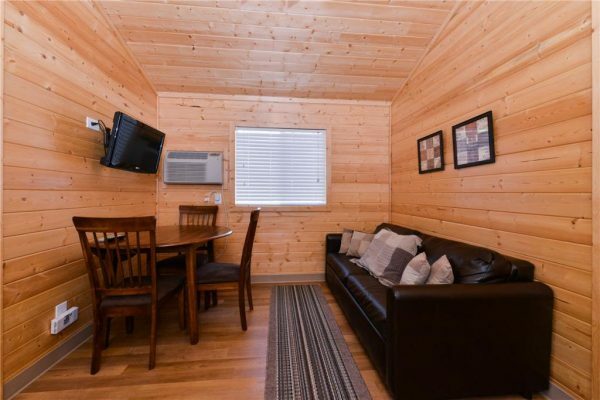 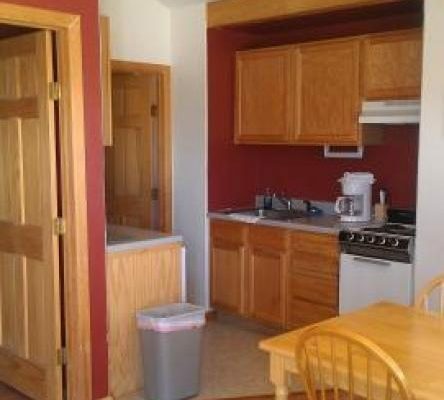 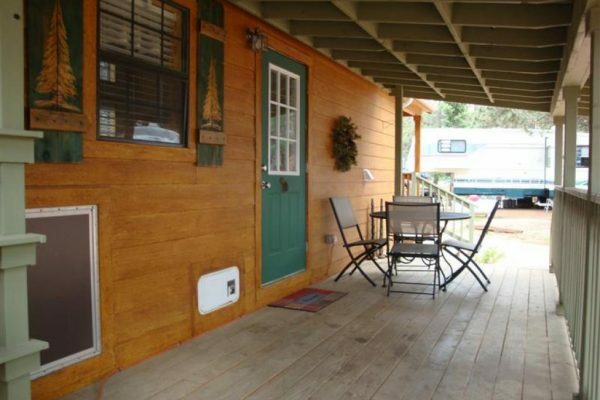 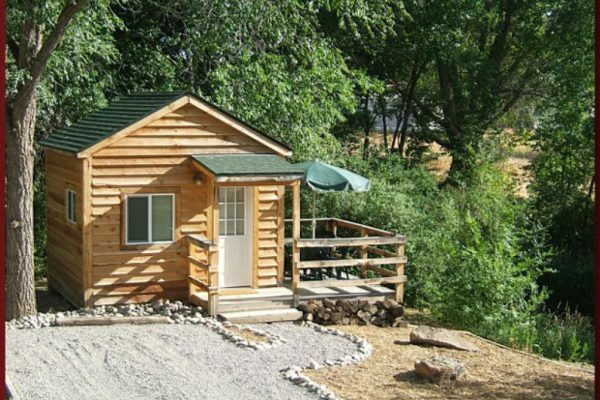 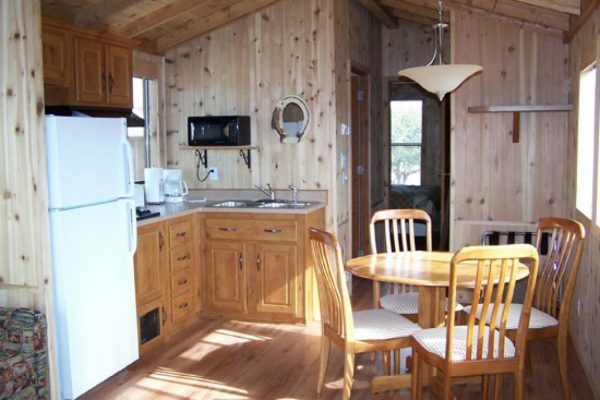 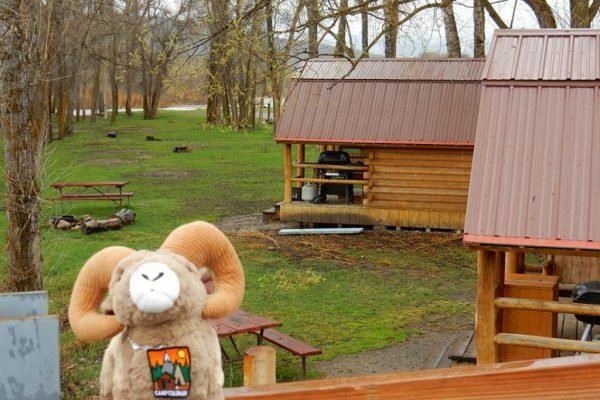 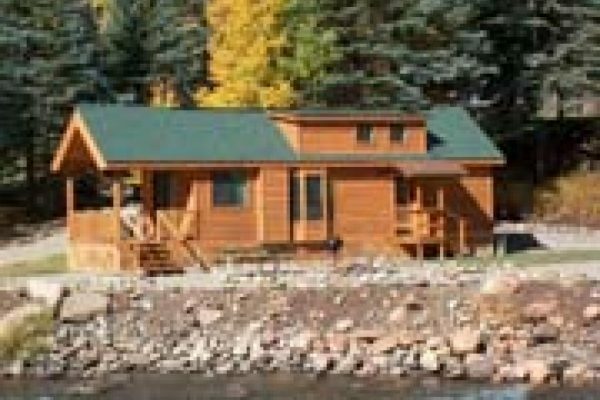 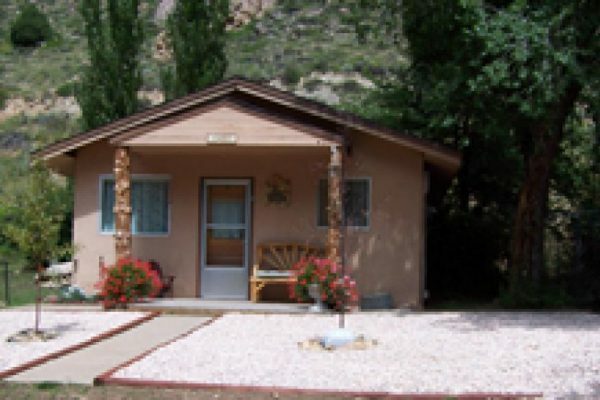 Rent a cabin at Buena Vista KOA! 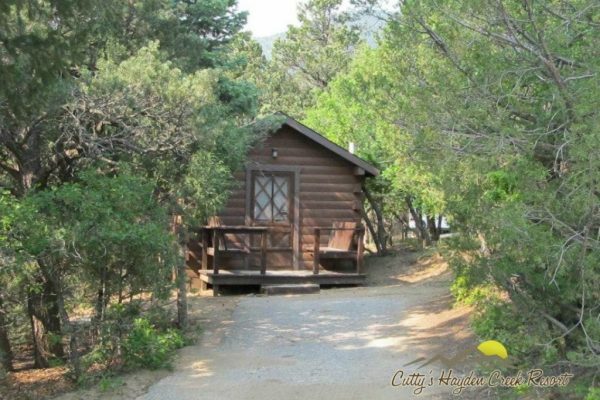 Cabin rentals at Estes Park KOA in Estes Park CO! 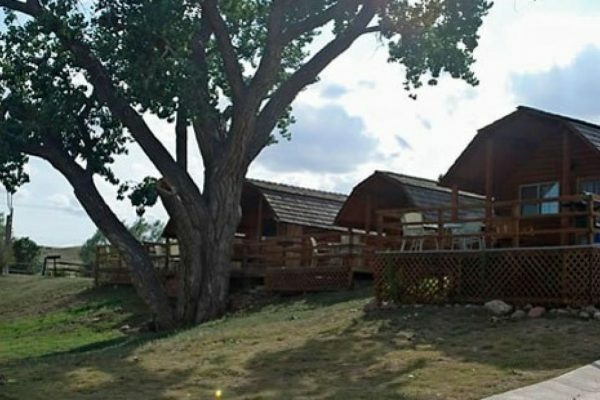 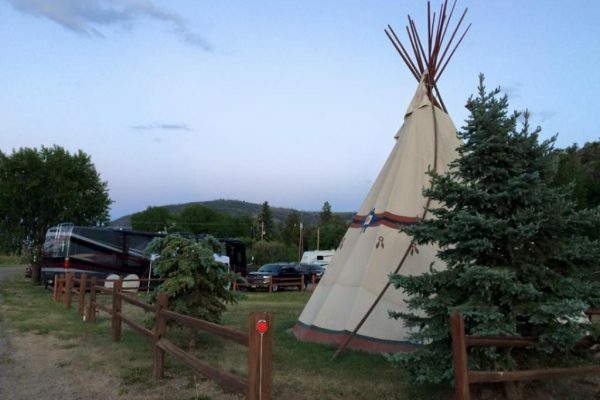 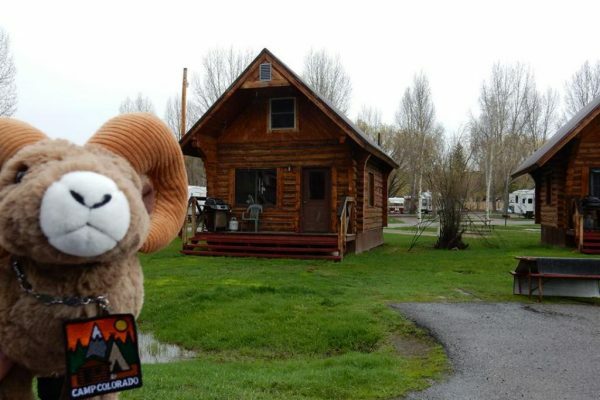 Garden of the Gods RV Resort Welcomes You! 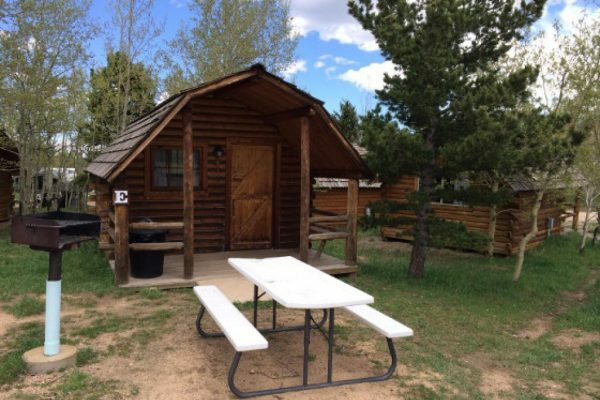 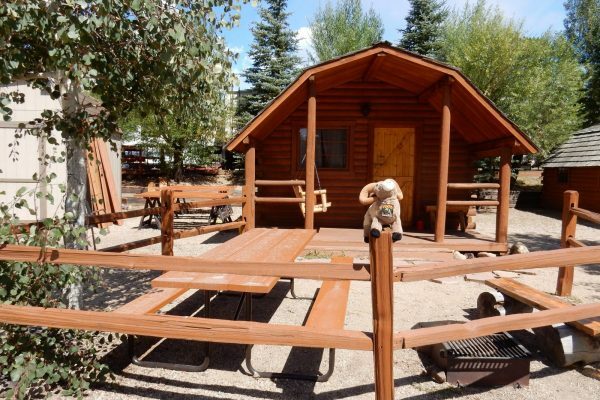 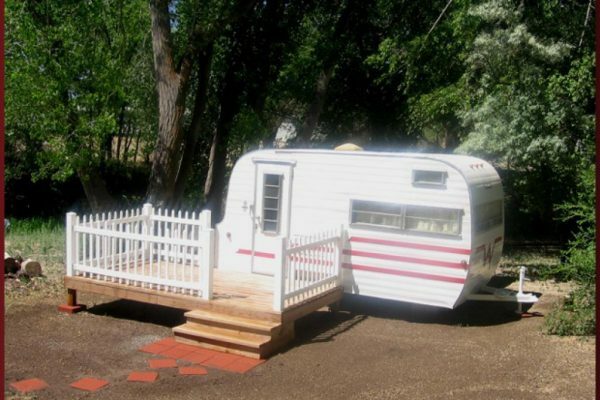 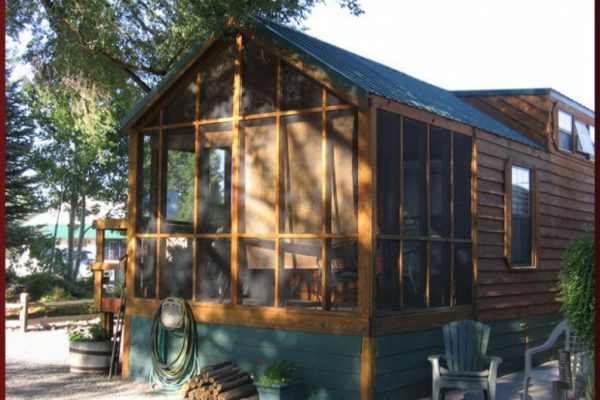 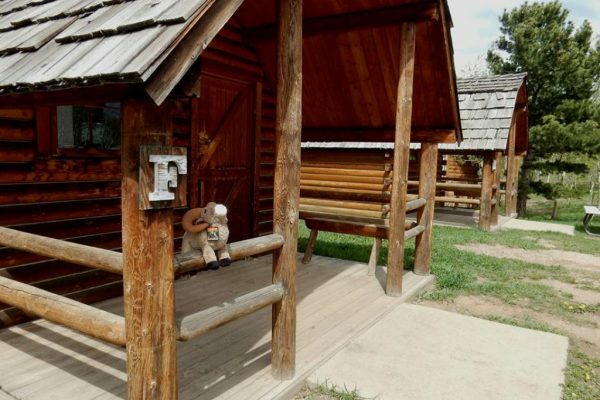 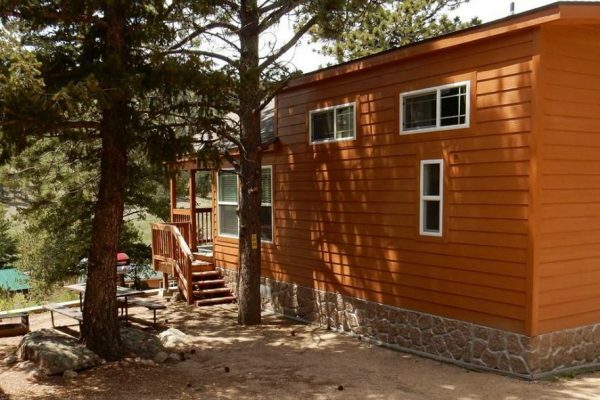 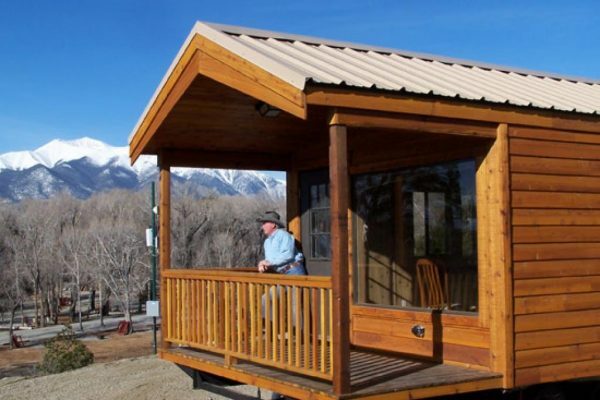 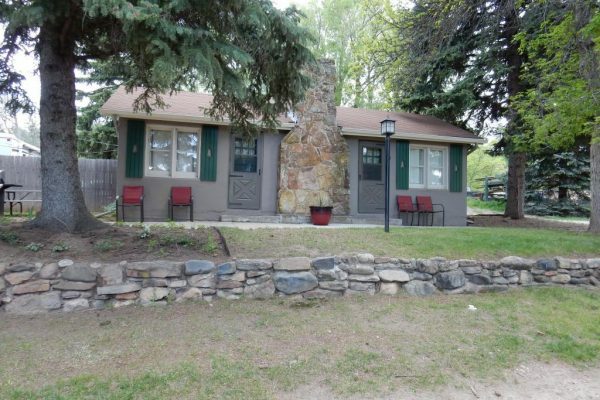 Rent a cabin at Colorado Springs KOA!